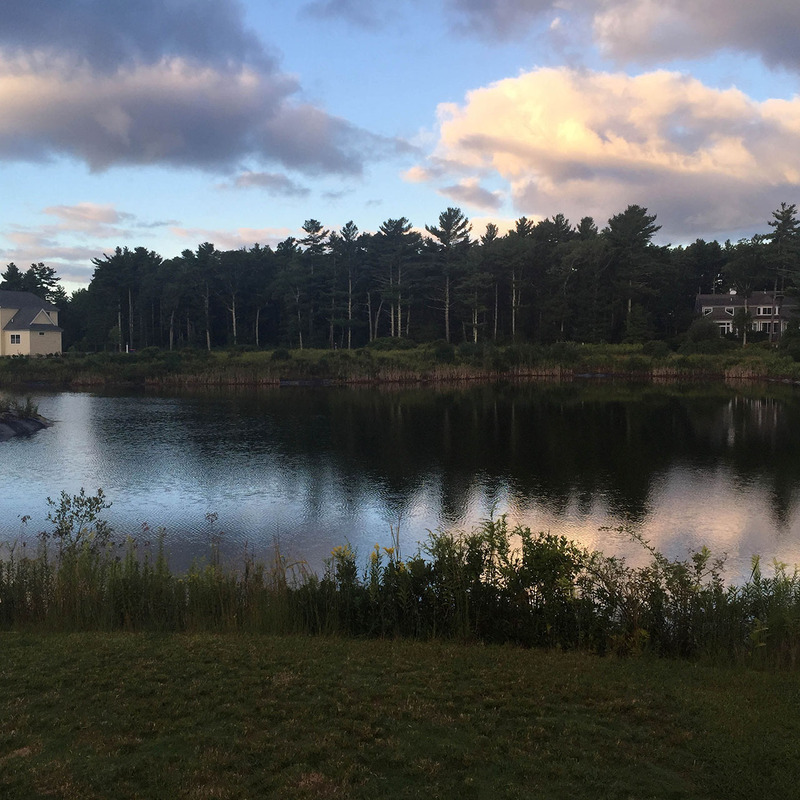 The Bay Club in Mattapoisett is a wonderful place to live and play all year, but in the summer, it really shines. There is an array of activities to keep the whole family happy. 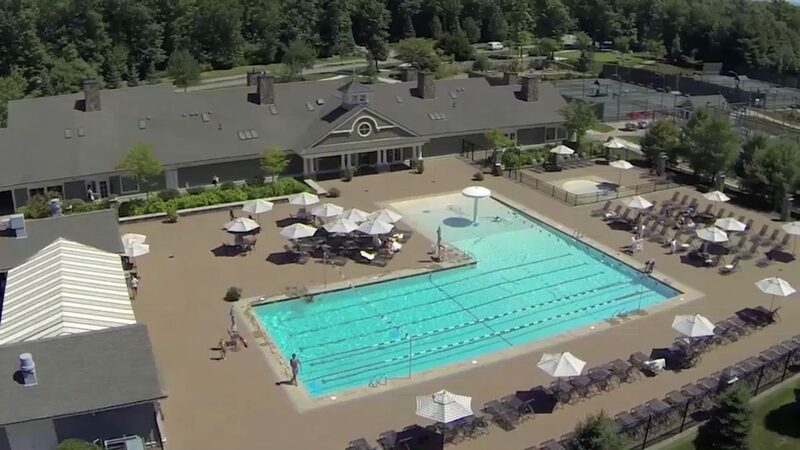 After your morning workout at the state-of-the-art fitness center with a full-time fitness director, spend the afternoon on the golf course, on the tennis courts, or at the pool! 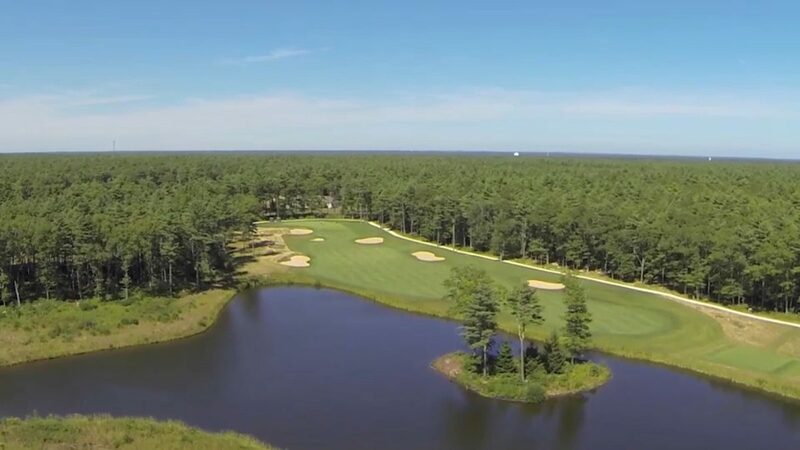 Designed by Brad Faxton and Brad Booth, the golf course is a Certified Silver Audubon Signature Sanctuary Course carved out of 625 acres. 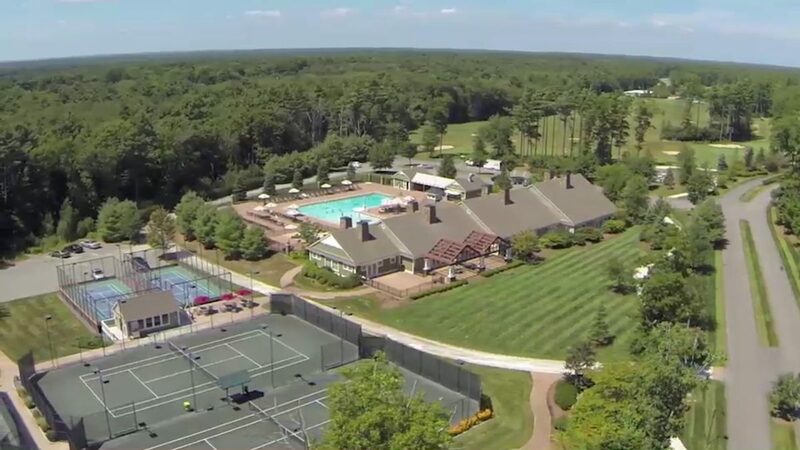 Established in 2002, this beautifully landscaped 18-hole golf course complete with driving range, practice putting area, and short game area, is a member-owned private club nestled amid old forests and minutes from Mattapoisett Harbor. A professional staff offers clinics, lessons, and youth golf programs. If tennis is your sport – there are four lighted Har-Tru Hydro tennis courts. After golf or tennis, relax by the Olympic size pool with pool-side dining and kiddy pool. Club Seahorse offers a comprehensive summer camp program for children throughout the summer. And fine dining at the restaurant is found year-round. Additional amenities include two paddle ball courts, a winter golf center, pickleball and a basketball court. Mattapoisett is a seaside village renowned for its sailing, fishing and cruising in Buzzards Bay. Located one hour south of Boston and thirty minutes east of Providence, Mattapoisett offers small-town charm with lots to enjoy: easy access to the warm waters of Buzzard’s Bay from the Mattapoisett Town Landing, fabulous sushi or fish for the grill at Turks Seafood, relax on the porch at The Mattapoisett Inn, or get your zen on in an amazing setting at Yoga at Ned’s Point Lighthouse. 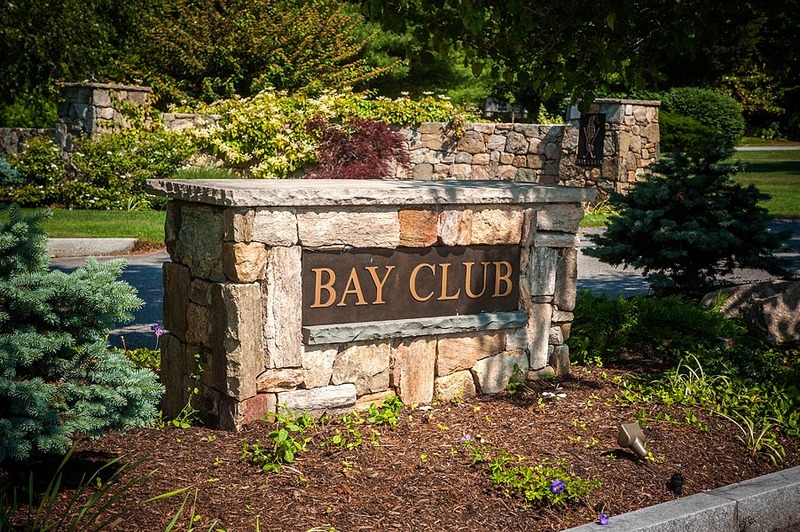 LandVest is proud to represent multiple properties in The Bay Club. From custom-designed homes with modern amenities, to land awaiting your creativity! 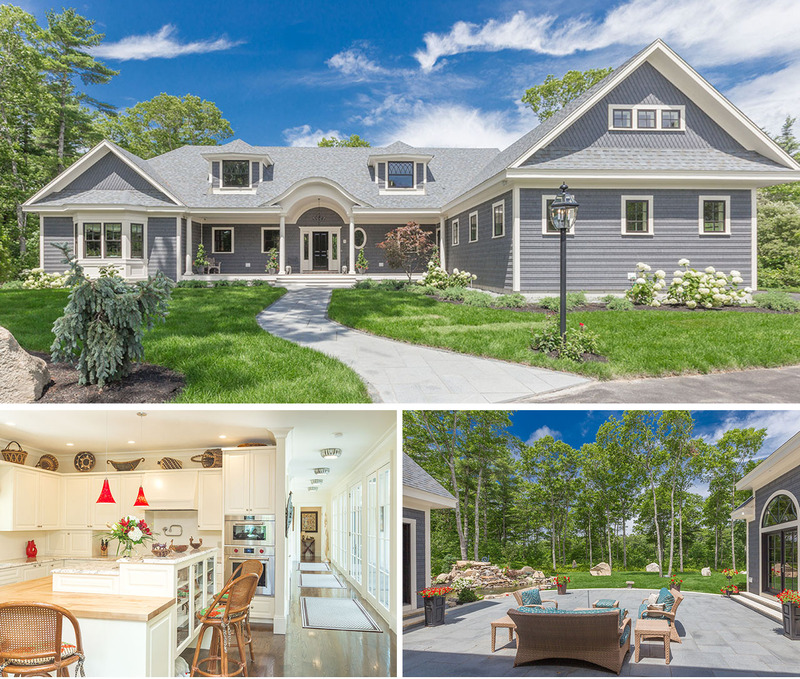 For more information about these and other South Coast properties, contact Joanna Dresser, jdresser@landvest.com, 617.584.6855.